Founded by a group of ex-Nokia employees who believed that MeeGo deserved a second chance, Jolla is the first smartphone to offer a fresh take on the forgotten platform, which is now called Sailfish OS. And today it goes on sale across Europe via a dedicated online store on Jolla’s website. Prior to this, there have been two small batches made available through pre-order campaigns, but with this third sack it’s open to anyone across the EU, as well as Switzerland and Norway. New customers should expect delivery within four weeks, but if you’ve ordered previously it should arrive in time for Christmas. It’s shipping for €399. 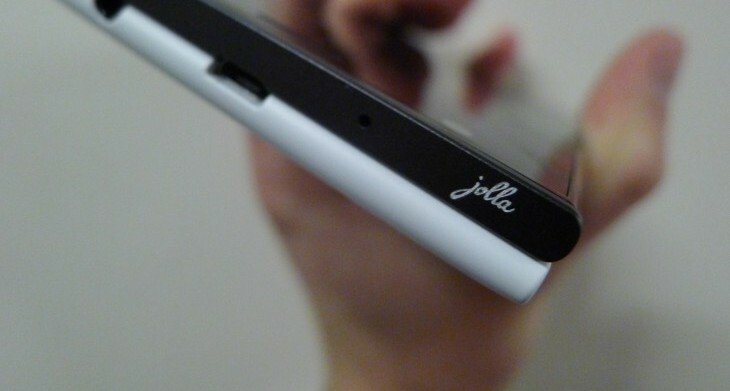 Meanwhile, check out our hands-on with the first Jolla smartphone.